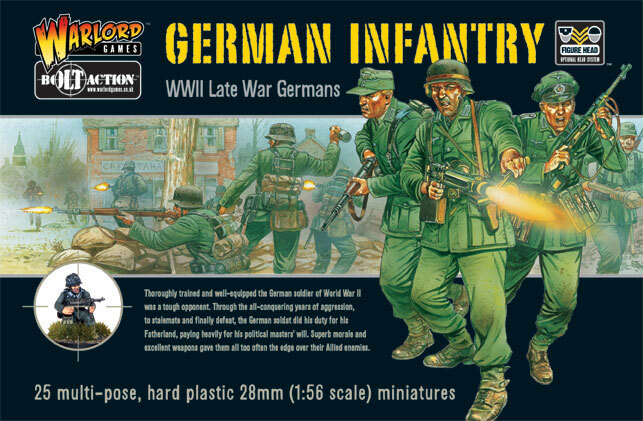 As anyone who has access to history channels on their television could tell you, everything worth talking about ever happened between September 1939 and August 1945. World history can be summed up thusly: stuff happened with Romans (mainly orgies, according to some of the late-night “documentaries”); there was the build up to World War Two (which happened over anything from 2 to 200 years, depending on how batty the presenter is); things finally kicked off with the invasion of Poland; hell on earth ensued – the norm with world wars; h-bombs; penalty shoot-outs. It’s not surprising then that there are a lot of games systems produced that are set during this time period. 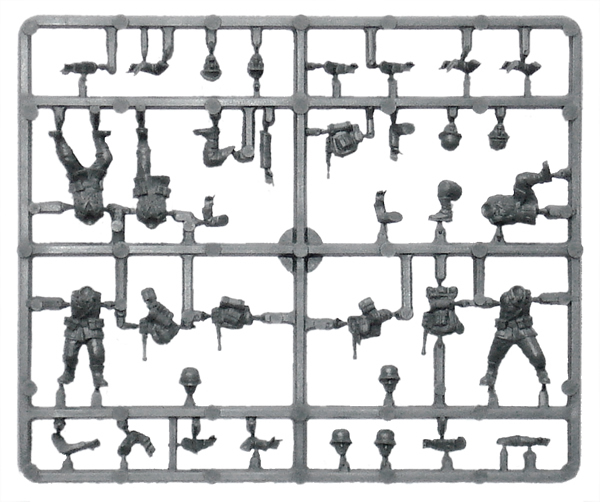 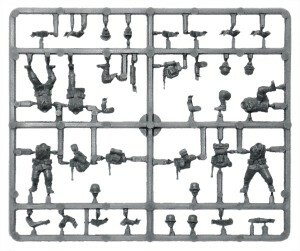 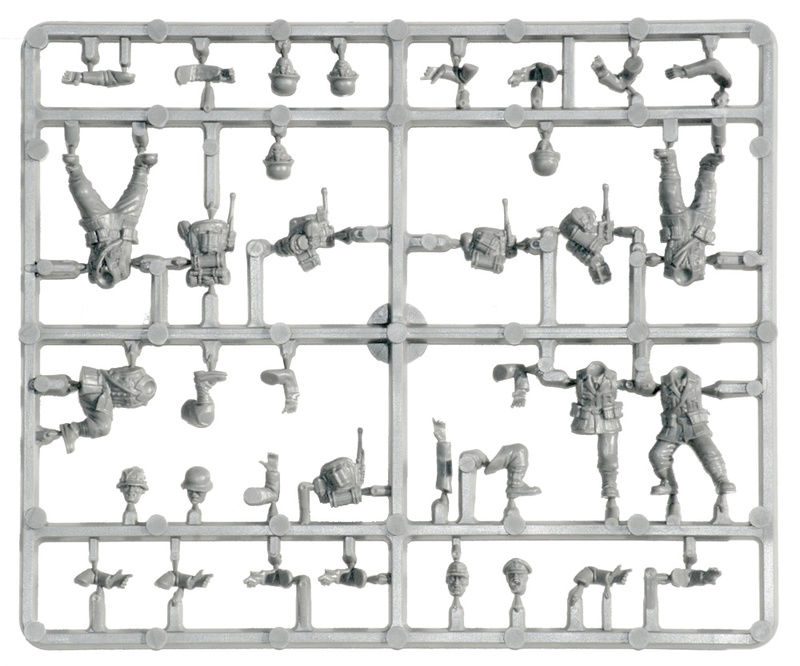 It’s also not surprising that a wide range of scale miniatures have been released to support them. The period is ripe for gaming. It’s remote enough now for intelligently playing out what-if scenarios, but recent enough that lots of information, in documentary and hardware form, exists to aid in providing as solid and accurate a framework as possible for a wargame setting. 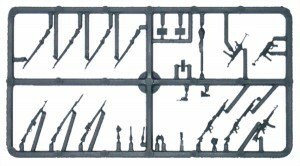 As so much is known about the period it is imperative that the manufacturers get every detail down as accurately as possible. I can’t think of an area of the wargaming fraternity where the consumers are not fastidious in their detail, whether based on fact or fiction, and obviously where World War Two is concerned there is a lot of fact to compare with. 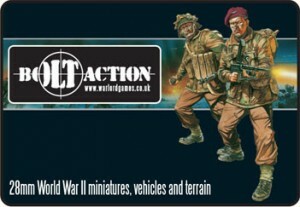 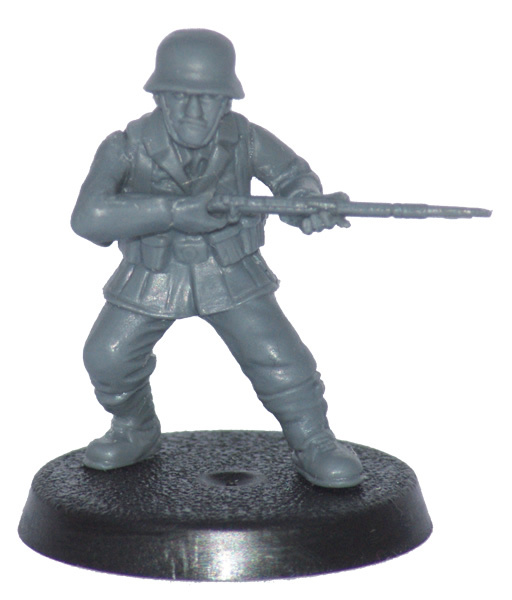 One company which has become a serious player in the WW2 miniatures market is Warlord Games, whose Bolt Action range of figures is fast providing an extensive selection of infantry and vehicles in the 28mm scale. 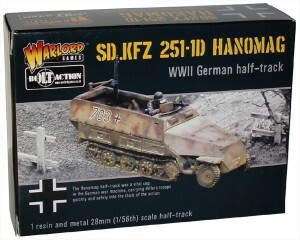 Their latest release is the snappily titled Hanomag SD.KFZ 251-1D (or (Sonderkraftfahrzeug 251 if you prefer) armoured personnel carrier. 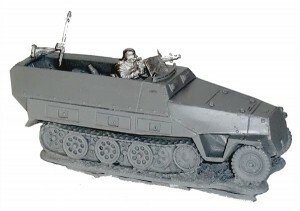 Widely considered to be one of the best APC’s in production during WW2, the Hanomag, as it was more commonly known, was extensively used by the panzer grenadiers in their mechanised infantry support role, allowing them to keep up with the Panzer divisions they were attached to. 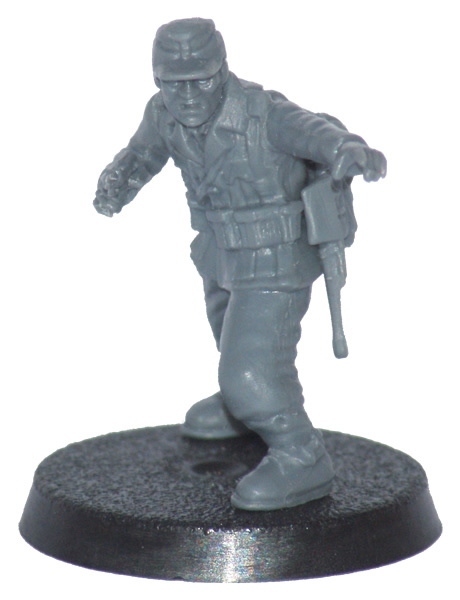 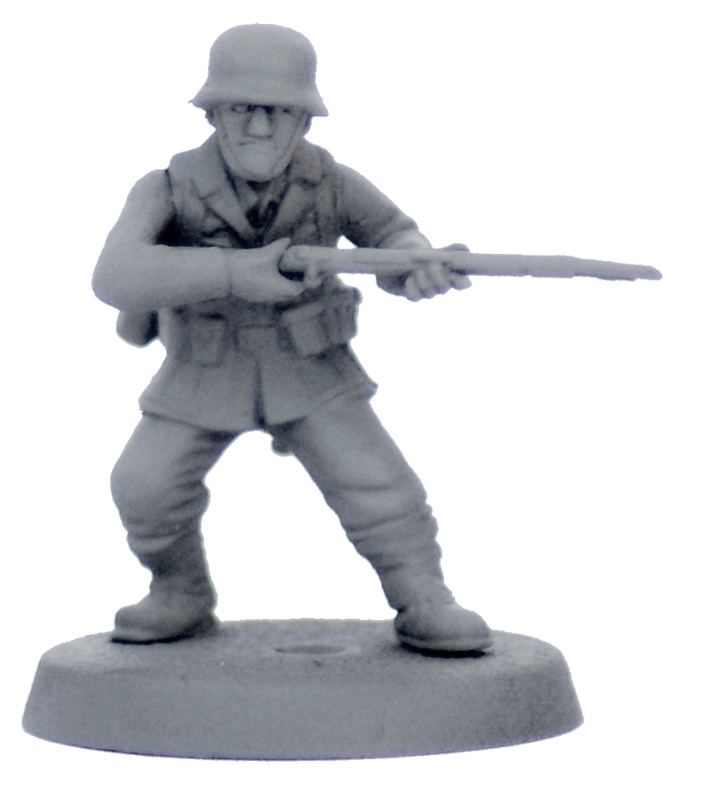 The Warlord Hanomag comes in a well produced box, which doesn’t have the amateur production values often associated with products in this part of the wargames industry, where the packaging can often be an afterthought. 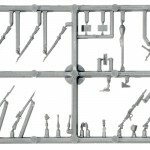 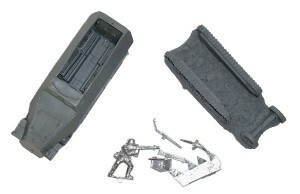 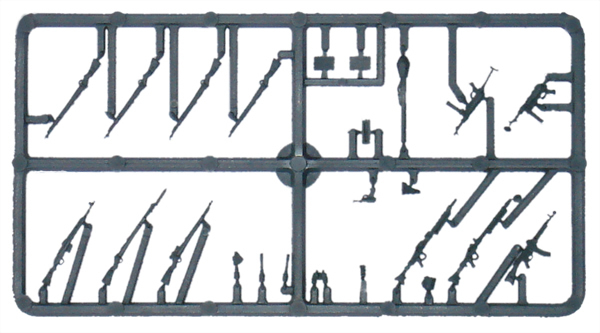 Opening the box reveals the various components provided: the vehicle itself comes in two resin pieces; a nice looking gunner and a few extra weapons and a shield are in metal. I was disappointed to see the lower half of the vehicle consisted of the wheels and tracks pre-moulded to the base, as I don’t like it when some versatility is taken away from a kit for no apparent reason. 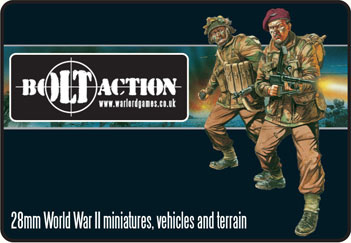 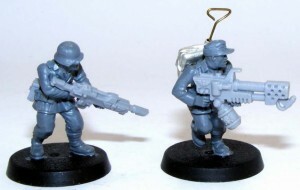 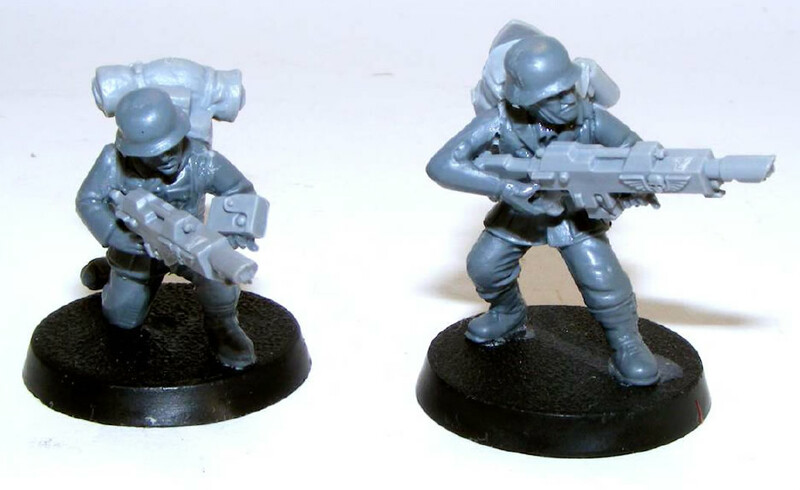 If you like to base your vehicles and infantry in a consistent manner you can’t with this kit, and if you’ve scaled your infantry to match un-based vehicles, you’re out of luck again. 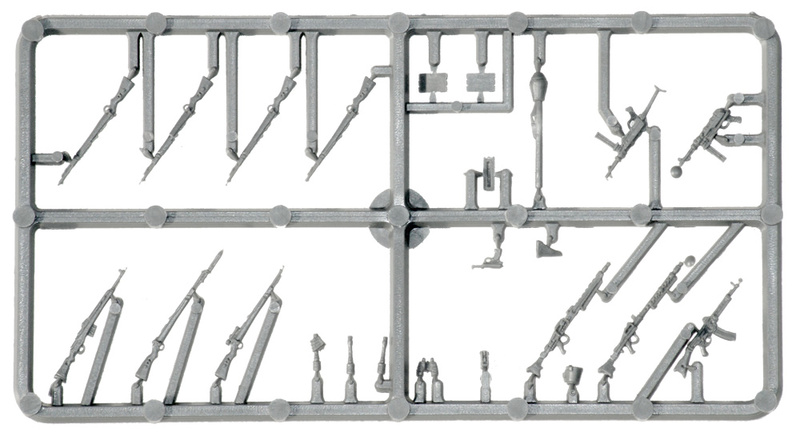 Many of the fine details on the vehicle are not very well rendered, such as the handles and storage definition, certainly the handles should have been done separately if the casting process can only provide vague smudges. 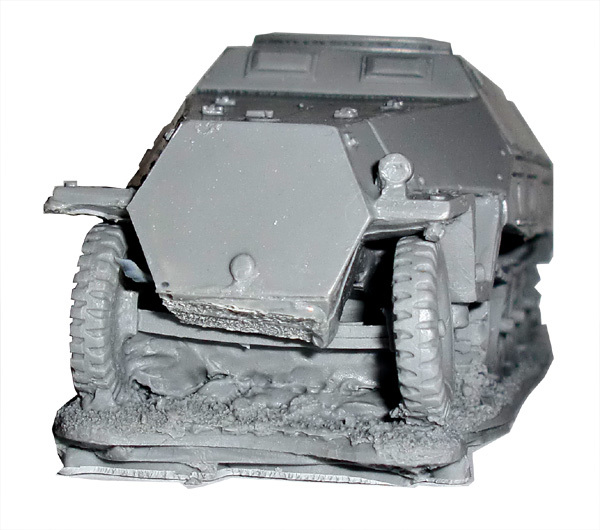 On the Hanomag being reviewed there was a lot of work required cleaning the model up, there were much larger pieces of excess resin than one would normally find on a resin kit of this size. The vehicle is priced quite keenly, but that is not difficult when there is a dearth of cheaper options, especially in the 28mm scale. 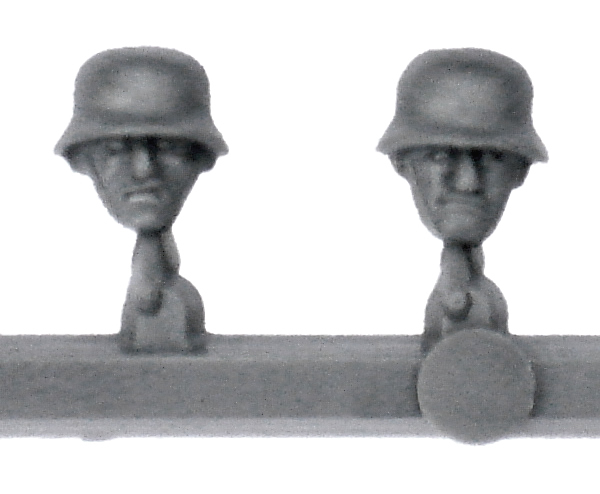 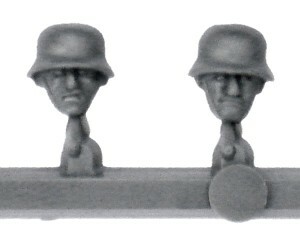 This is not reason enough to recommend a mediocre product, nor is the inclusion of the quite characterful German gunner.